"Meating" our customers' needs since 1910! Have you placed your Easter order yet? Easter is April 21st. 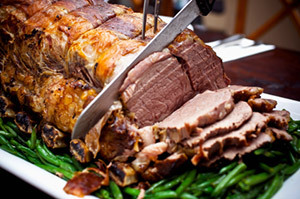 We can help make your Easter brunch or dinner extra special with our famous smoked bone-in hams and quality cuts of all natural Washington grown beef, pork, chicken, lamb or veal. Need a special cut of meat for your holiday dinner? Our skilled staff will be happy to oblige-just ask. Stop by our store or call ahead and we'll have your order ready for you. 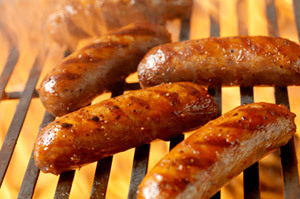 Spring is here and that means it's time to fire up the grill. 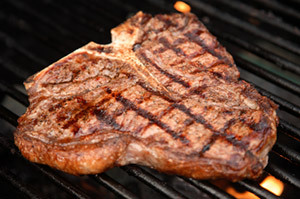 From New York strips and T-bones to our specialty items (baseball cut top sirloin and cowboy rib steak) to fresh beef ground daily, we have the best meats for grilling. Stop by and see what sounds good to you. Hectic schedules make it difficult to cook nutritious meals for your family but we have a solution. You can save time and feed your family healthy meals with our ready-to-go items. We have beef and chicken kabobs, marinated flank steak, stuffed bell peppers and beef or chicken fajita mix and other items that can be paired with veggies or fruit for a complete meal. 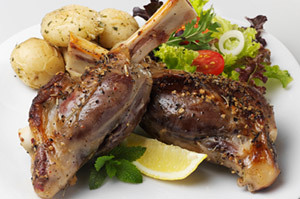 If you like a great value then check out our meat packages. Each package comes with a variety of beef, pork and chicken items from fresh ground beef to steaks to sausages and roasts. 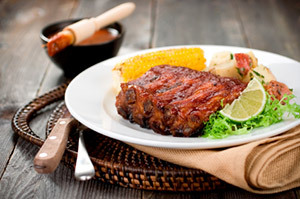 We allow substitutions and will custom wrap meat into perfect sized portions for your family. To place your order, contact us by email, phone or stop by our store in Issaquah. 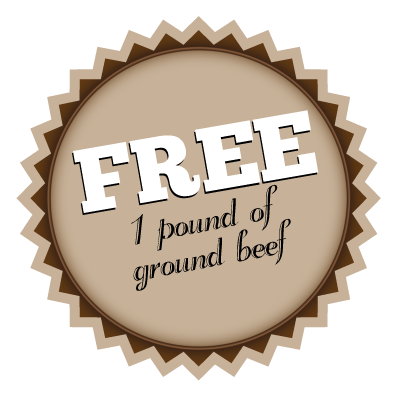 We invited you to experience our quality products and outstanding customer service by giving you a coupon for 1 free pound of ground beef. No purchase necessary. Just print off this coupon and bring it into our store in Issaquah. We look forward to “meating” you.